Despite concerns, Minnesota sees few health insurance cost increases | Lewis & Ellis Inc.
Late summer is the time of year when many states begin releasing details about what consumers can expect to pay for their health insurance for the coming year. And given the uncertainty surrounding the health care industry as a whole, most state regulatory bodies were anticipating significant premium increases as insurers sought to protect themselves against any potential changes that could come along. In Minnesota, however, it seems this issue will not come to pass, as most of the rate changes planned in the Land of 10,000 Lakes are either relatively small increases or, in some cases, decreases, according to the latest data from the Minnesota Department of Commerce. While final rates will not be announced until early October, preliminary numbers suggest that rates for plans acquired through employers, regardless of size, or even the individual market will likely not increase significantly, which sets Minnesota apart from many other states. 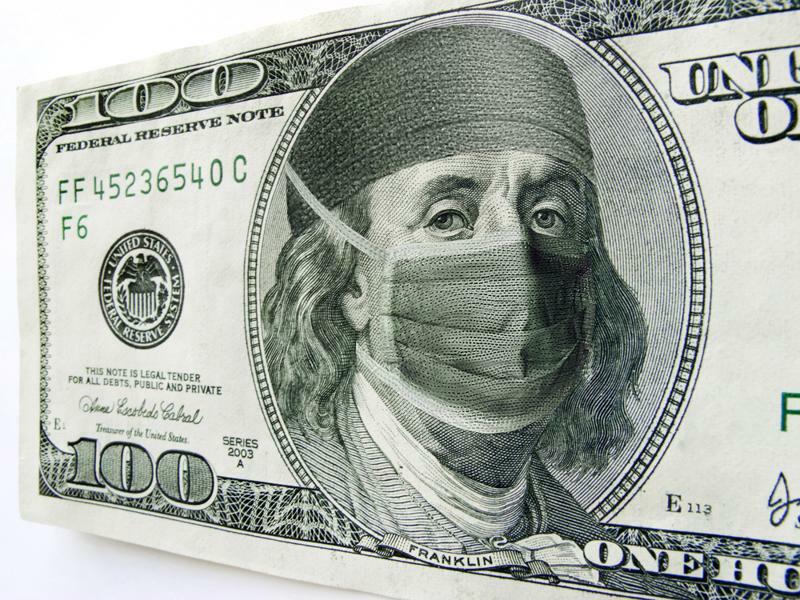 The cost of health insurance may not rise much at all in Minnesota. Rate change requests for Minnesota's MNsure individual market ranged from an 11 percent increase to a decline of 15 percent, on average, but will vary significantly based on a number of other factors unique to each individual buyer, according to a report from The Associated Press. These changes came after MNsure policies ticked up 67 percent for coverage this year, and were largely driven by a sizable reinsurance program created by Minnesota lawmakers to help avoid anything resembling that kind of price hike this year. However, the federal government was originally supposed to get involved with the reinsurance program, funding one-third of its budget of roughly $542 million, but whether that will happen still remains to be seen, the report said. Without the federal dollars, the rate increases would still be muted relative to last year's increases, but would rise to increases of between 3 percent and 31 percent. "We will be hard-pressed to continue to provide those subsidies alone," Gov. Mark Dayton told the news organization. "It is essential that the President and the US Congress act now to share this responsibility in the years ahead." Because the health care debate in Washington, D.C., is far from settled, there could still be significant changes to finalized rates - not only in Minnesota, but many other states as well, according to the Chicago Tribune. While the rates being released across the country may be viewed as reasonable guidelines for where prices eventually end up, a single Senate vote could significantly change the entire industry's landscape in short order. "Insurers still face a great deal of uncertainty," Cynthia Cox, associate director of health reform and private insurance at the Henry J. Kaiser Family Foundation, told the newspaper. "If insurers don't get answers to these questions from Congress or the White House soon, there is a good chance we will see premiums growing faster or insurers leaving the market." With this in mind, consumers may need to be more judicious in how they shop for health insurance coverage for 2018, but the good news is they will have several months to review their options.